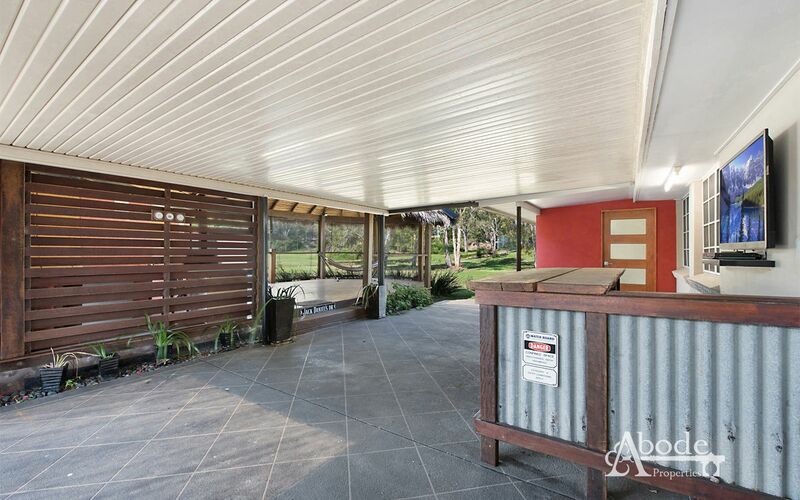 Designed for all year round entertaining and outdoor living, this unique residence is complete with the acreage feel backdrop. 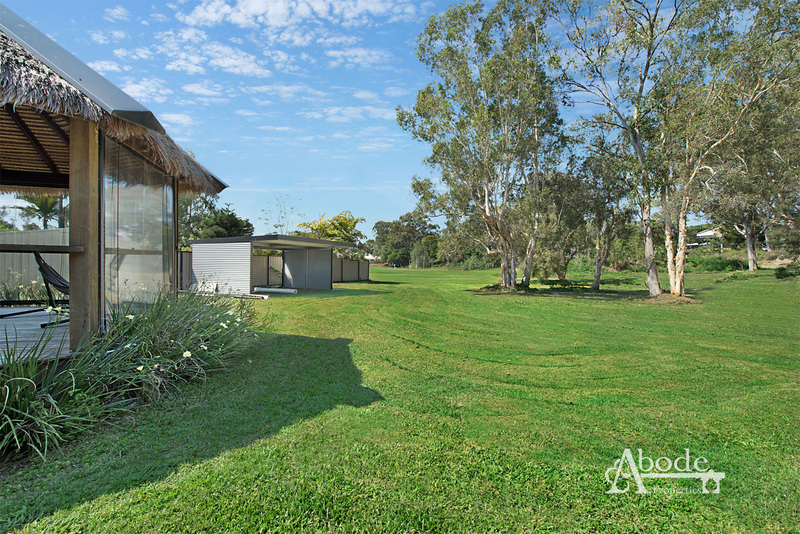 Tucked privately away from arrival you will be pleasantly surprised on what is on offer. 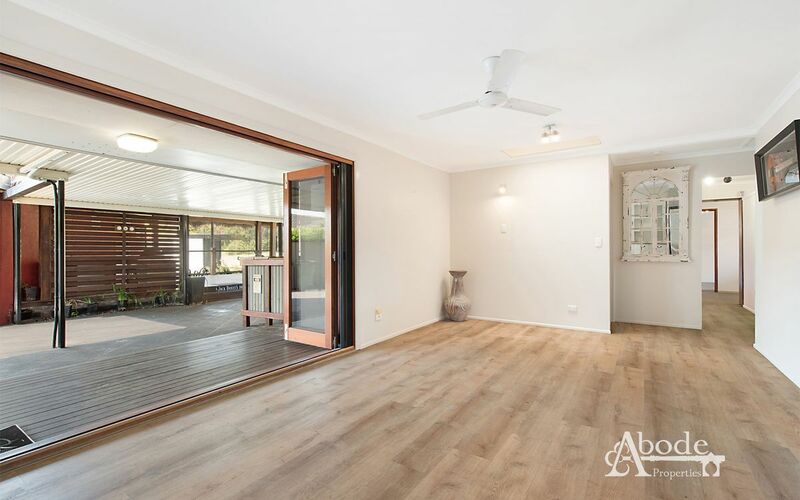 A set of bi-fold doors allow you to glide between indoor and outdoor areas in style. 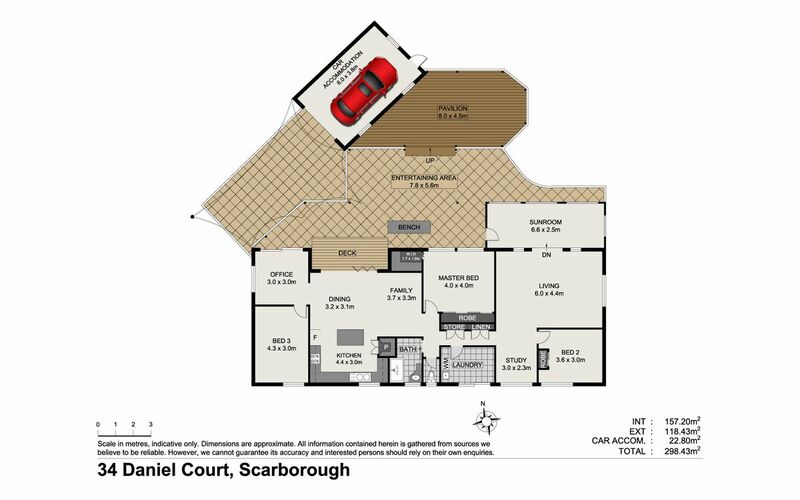 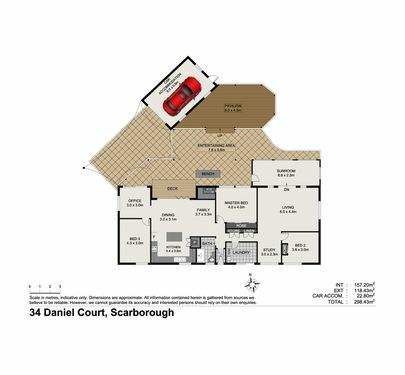 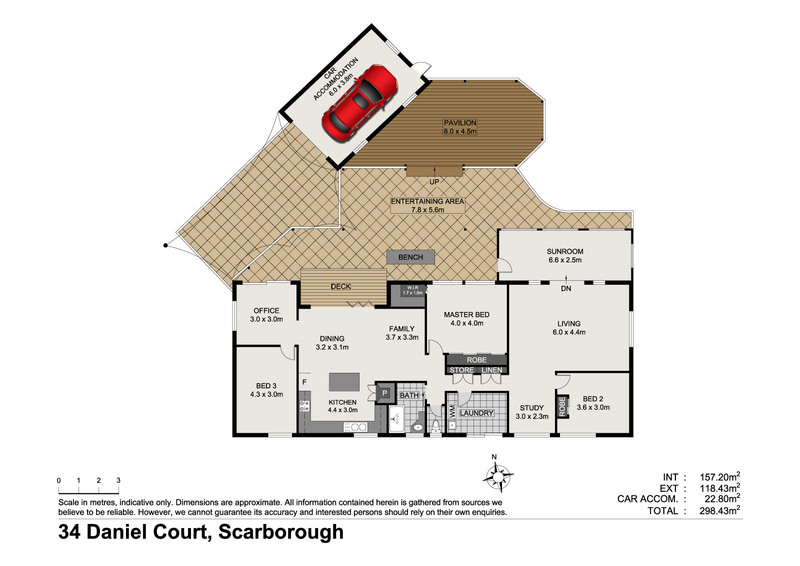 The unusual floor-plan offers a lay-out that you can make work for you by creating dual living spaces, or a home that offers true separation in living spaces. For the chef of the household you will feel inspired to keep creating being surrounded with high quality, Italian marble tiling to the ceiling, induction cooktop and stainless steel appliances. 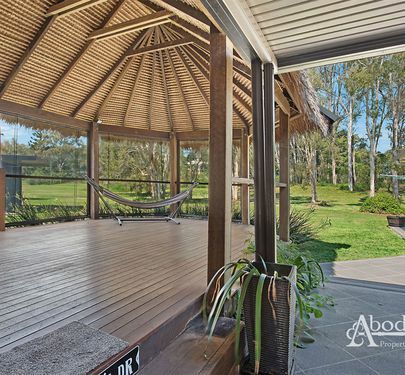 Able to host the largest of gatherings and built with the most durable of materials, the outdoor gazebo provides the ultimate entertaining space and is reinforced for a spa if required. 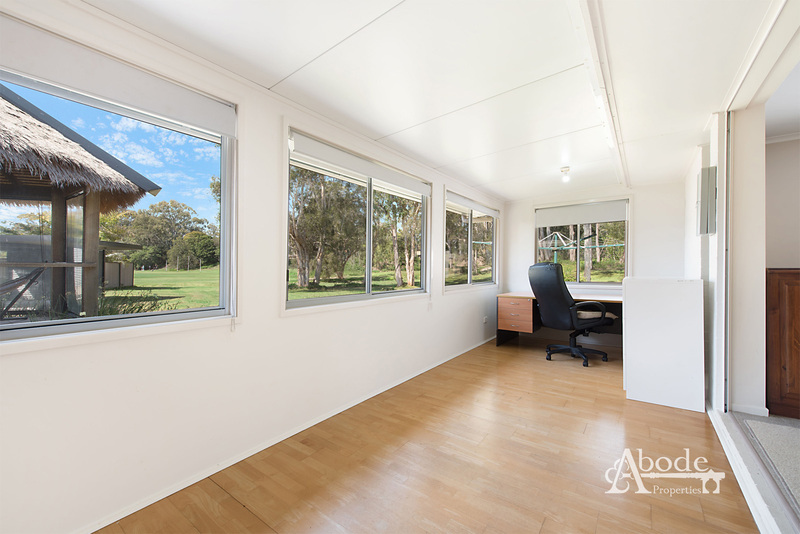 Complete with Solar Hot Water and 5KW Solar panels you’ll reap the rewards with those extra savings. 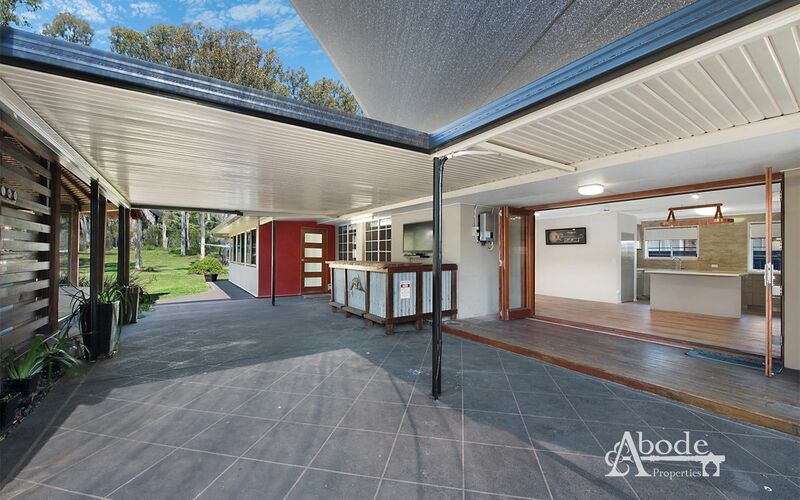 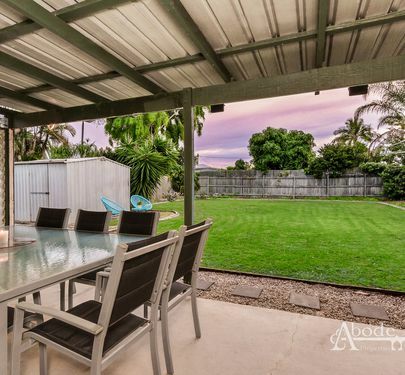 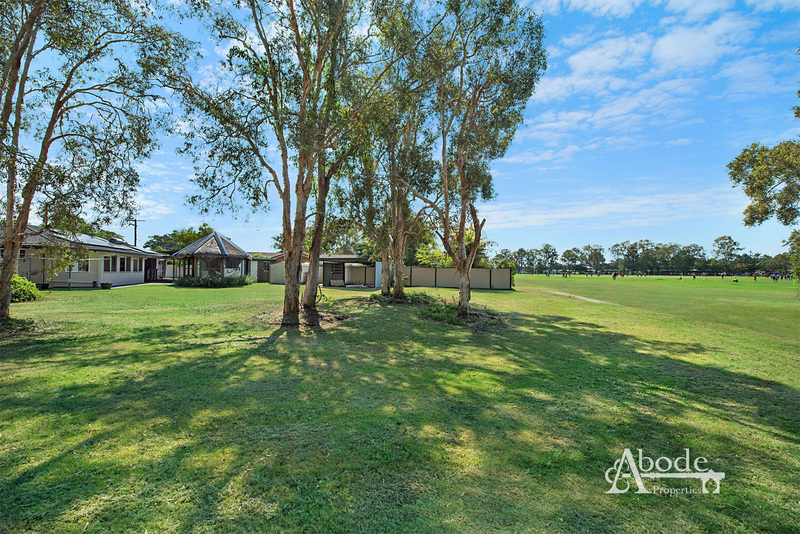 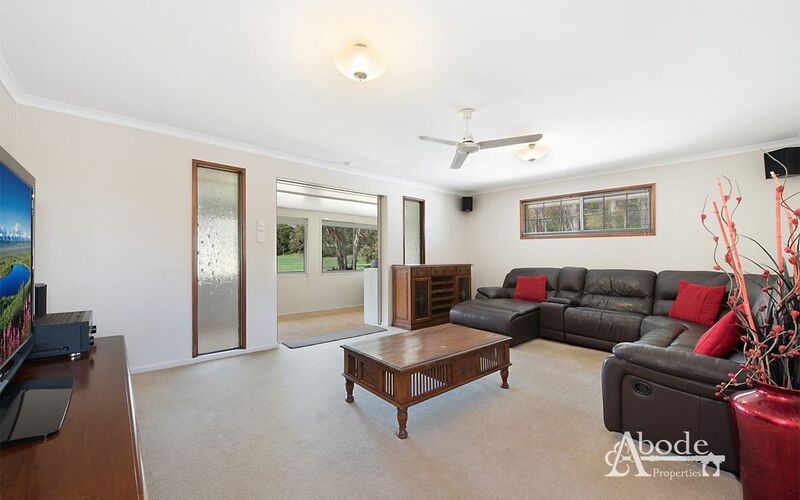 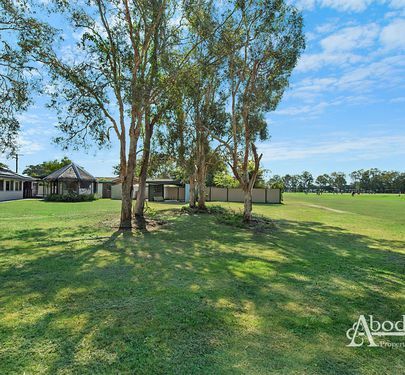 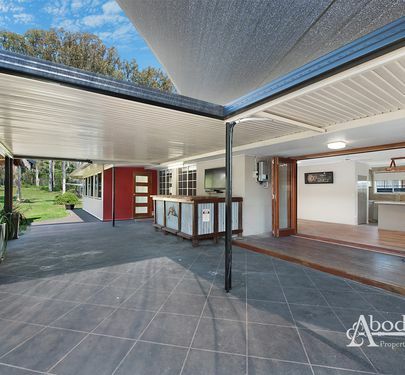 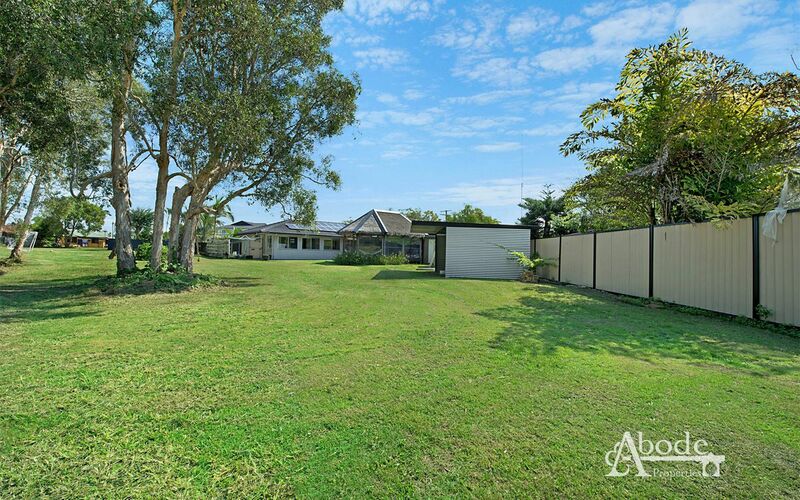 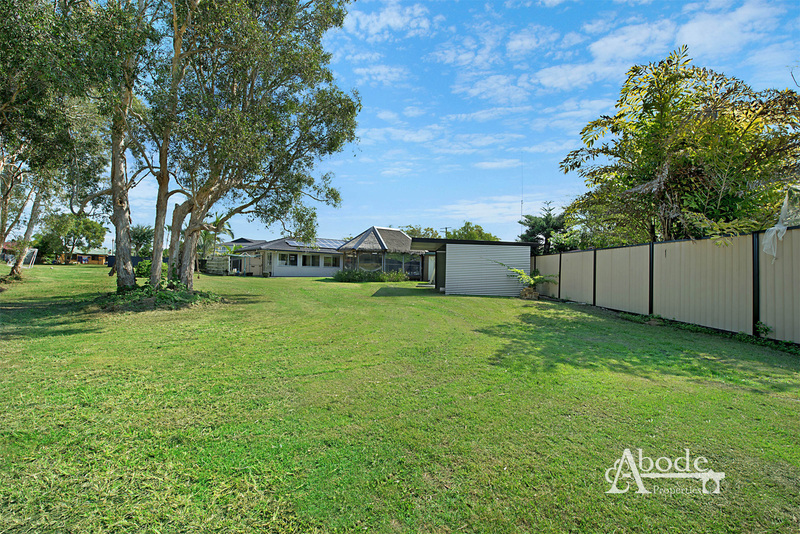 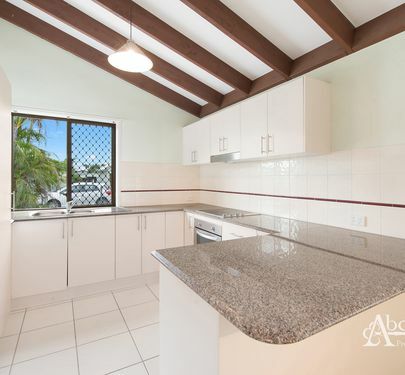 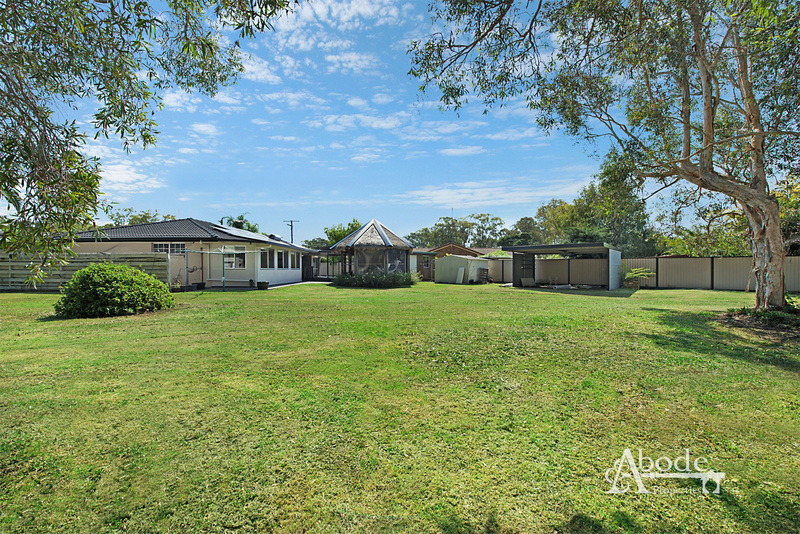 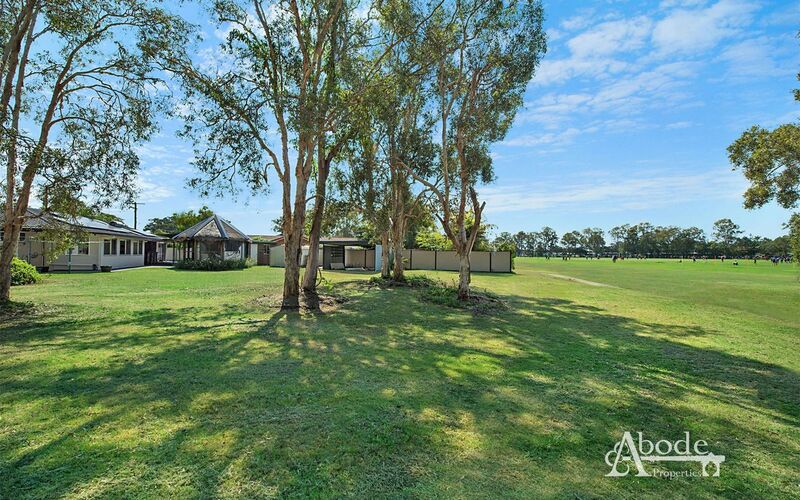 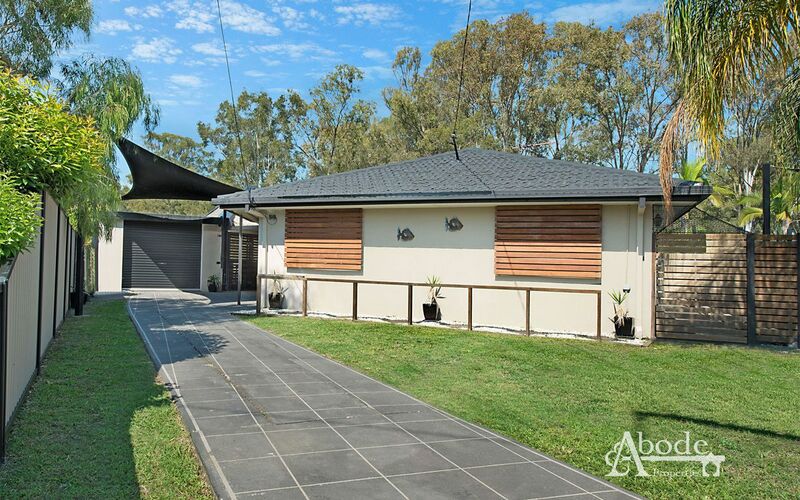 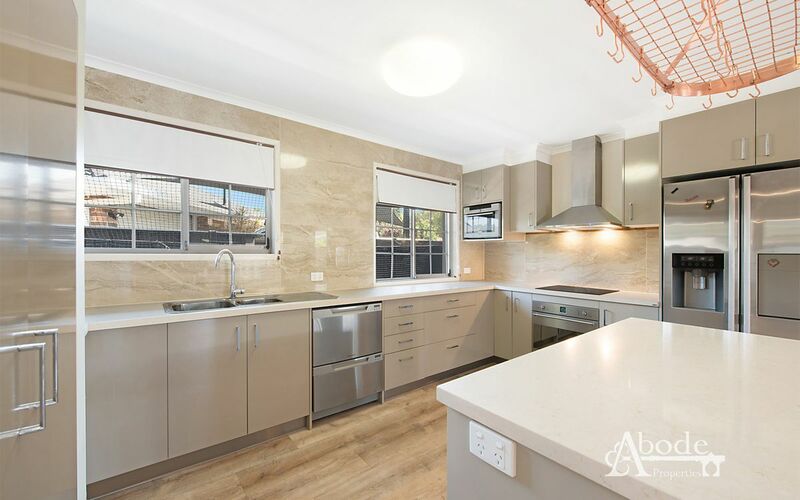 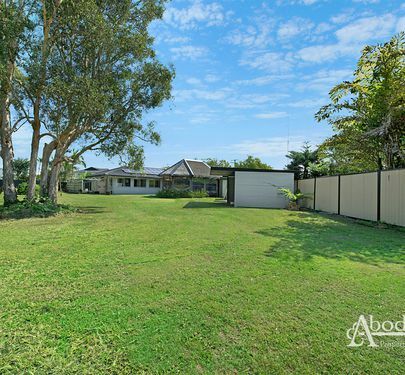 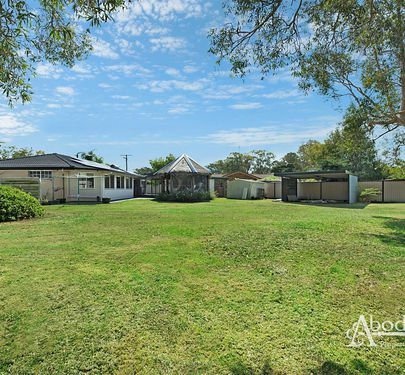 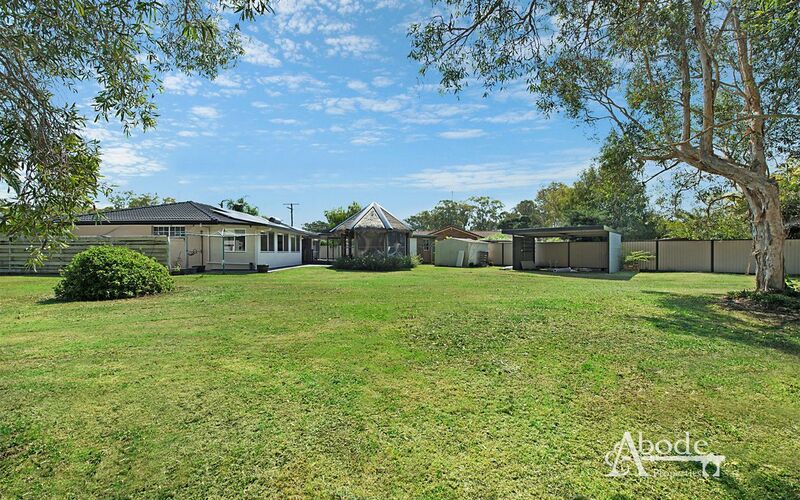 Positioned on a cul-de-sac 760sqm block you have the perfect set–up for easy rear access to the back yard and ample room for a pool if desired. 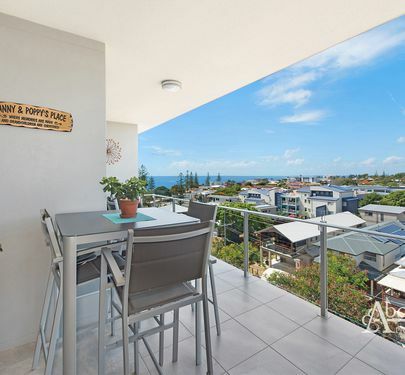 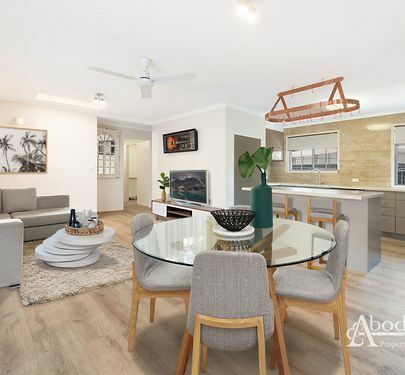 Located just metres to Southern Cross College and minutes’ drive to Marina and Waterfront this will certainly impress those seeking the “quiet life” feel. 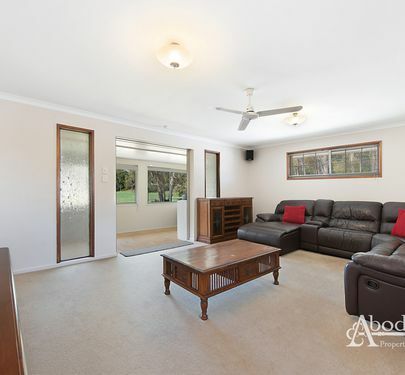 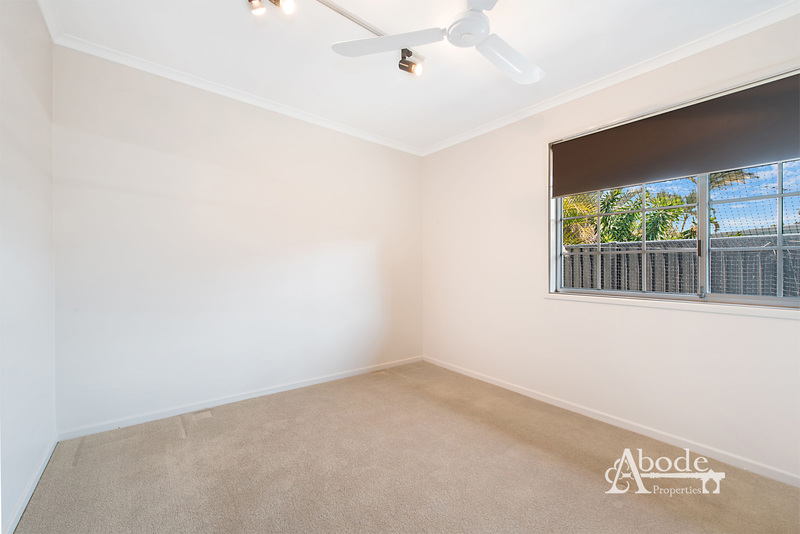 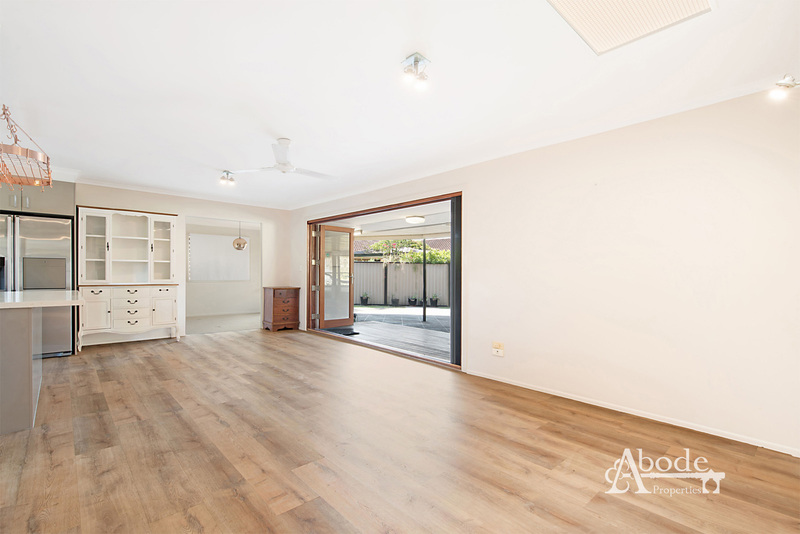 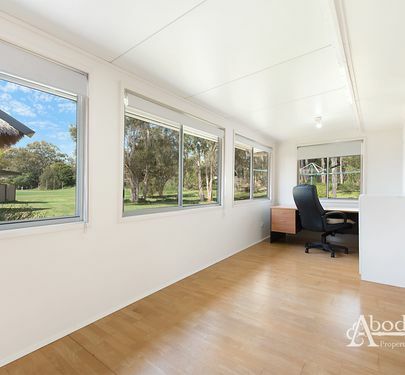 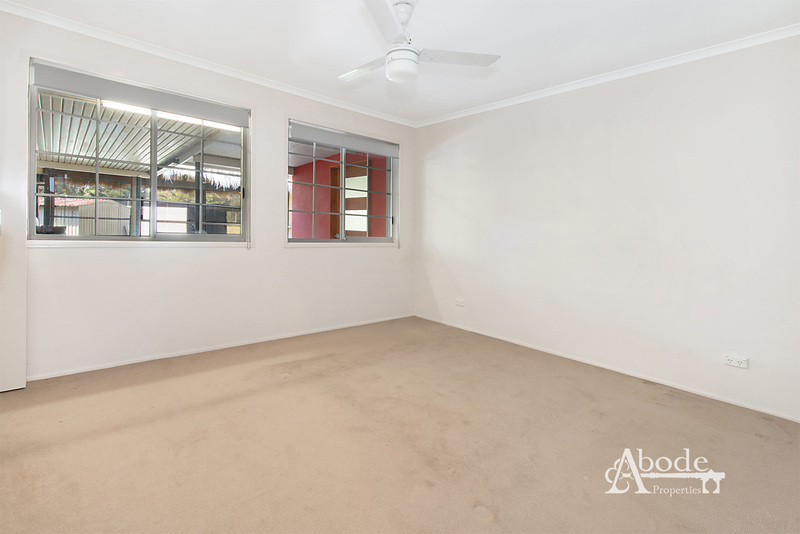 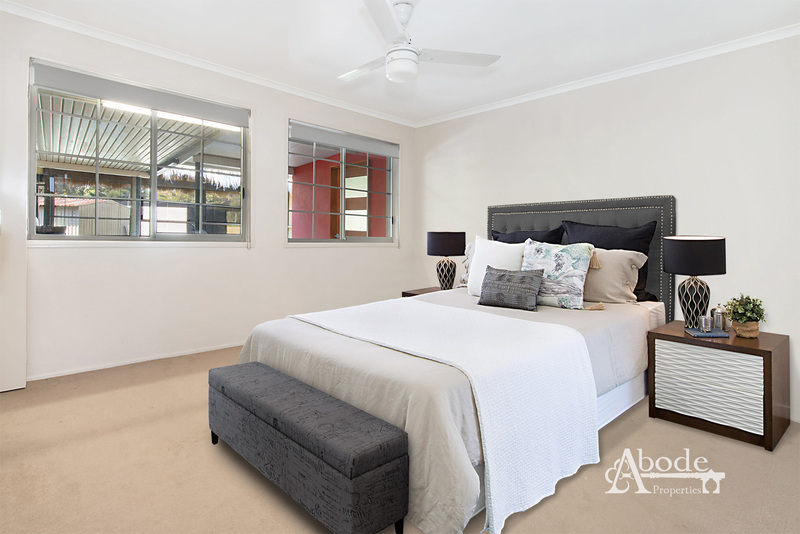 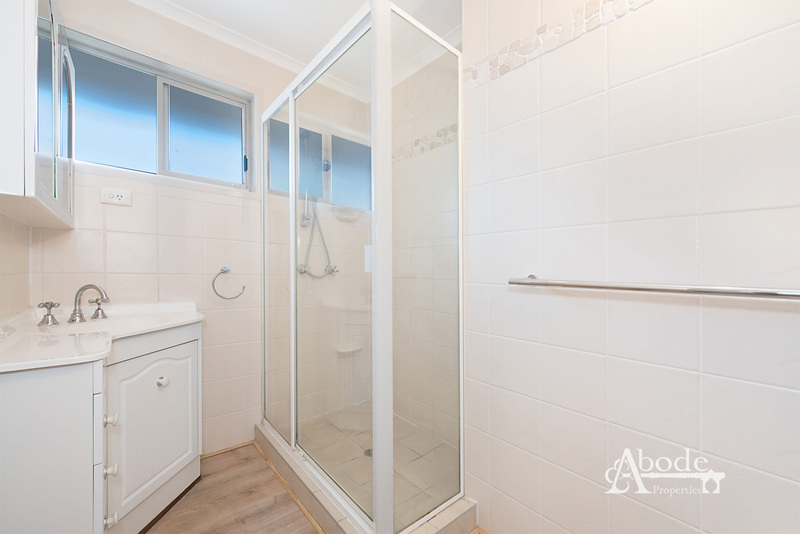 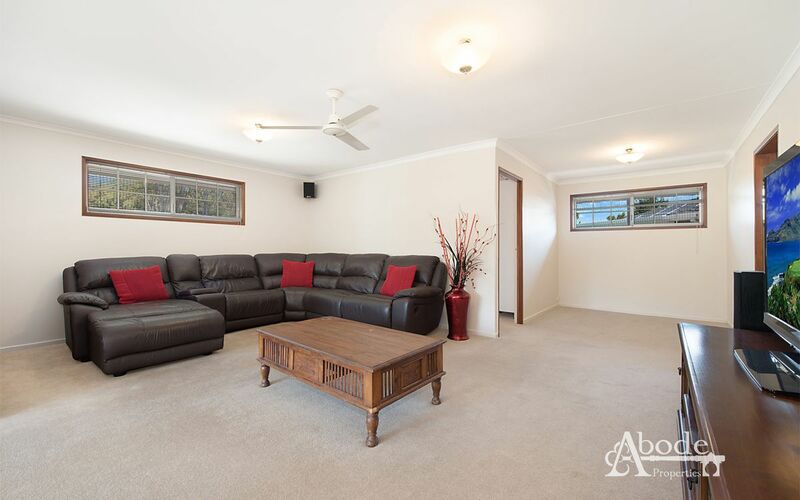 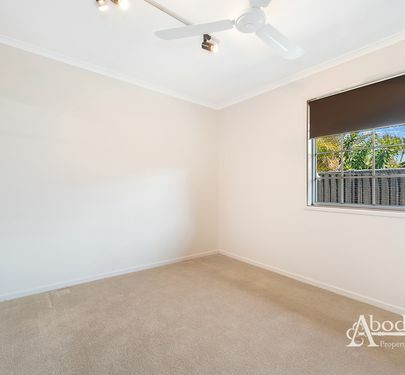 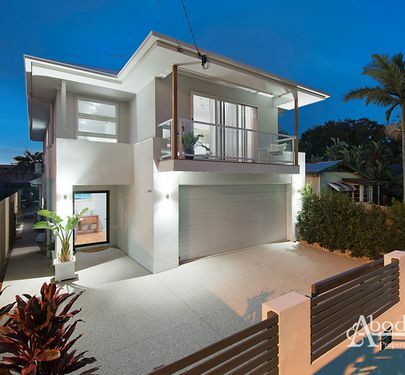 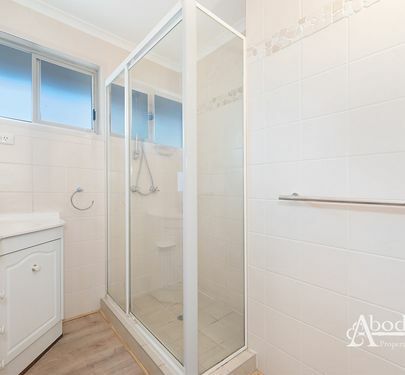 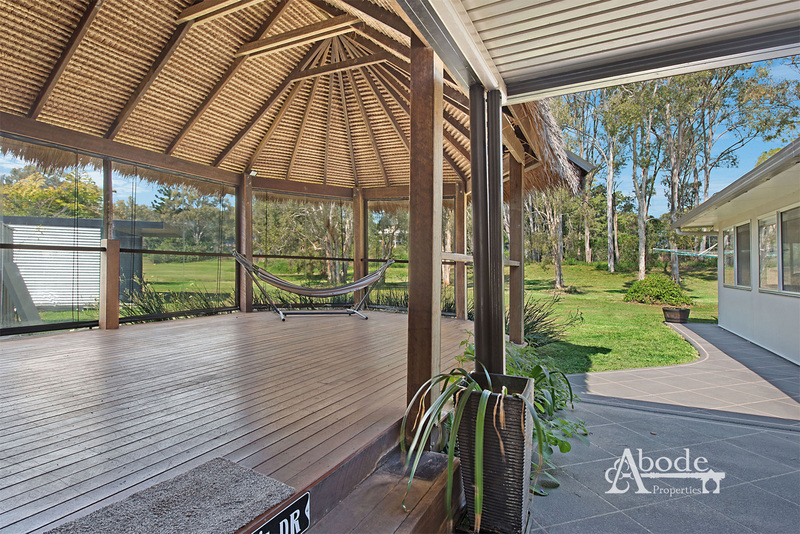 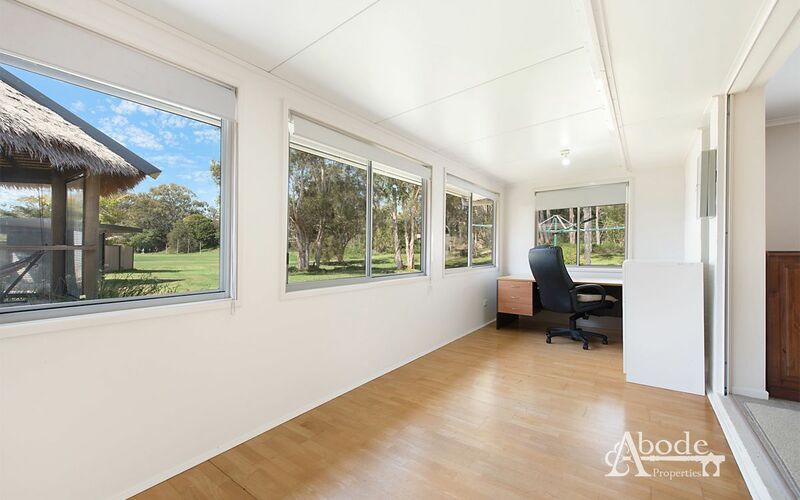 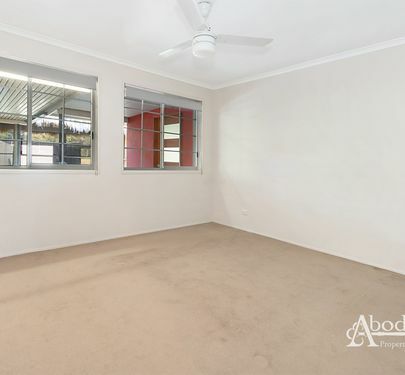 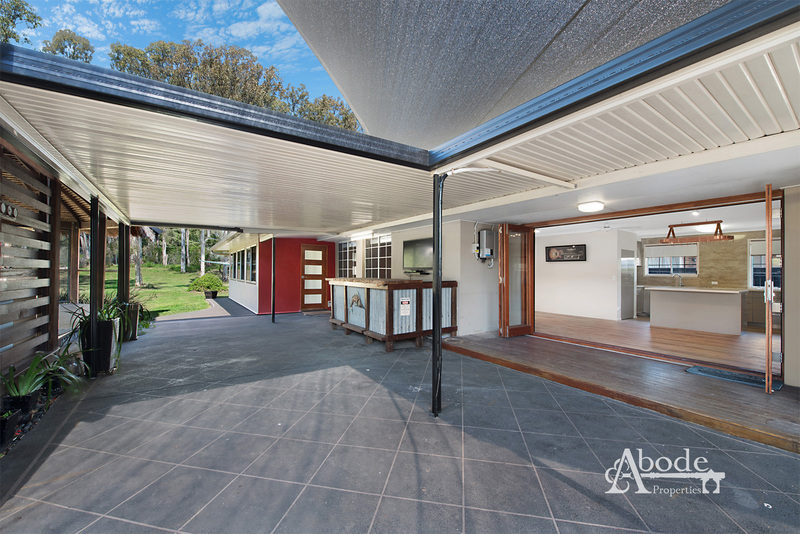 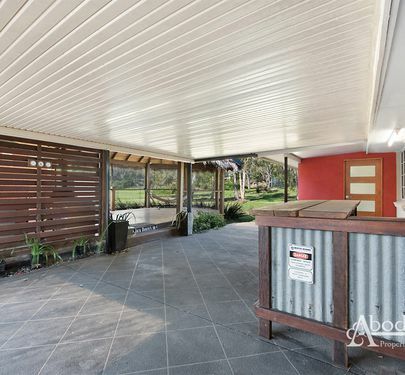 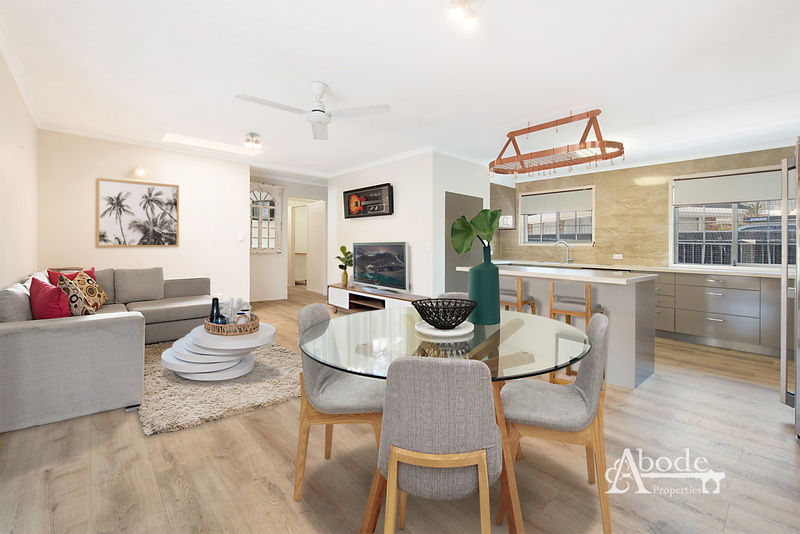 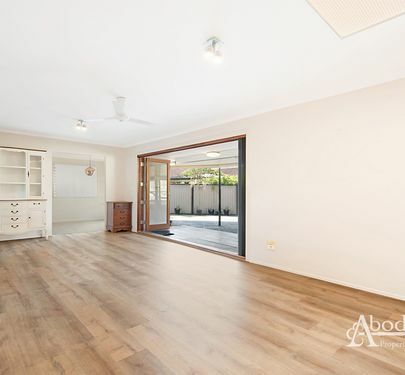 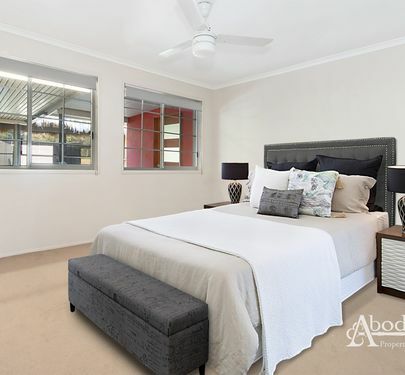 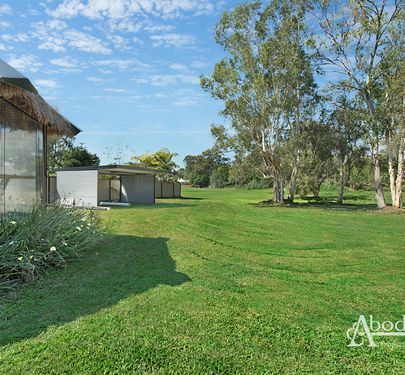 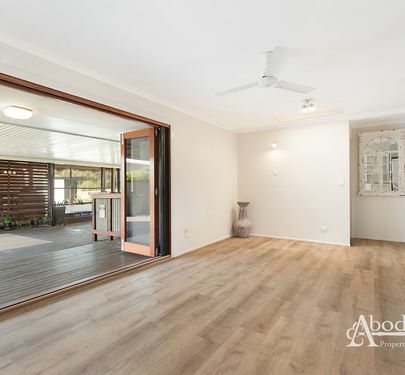 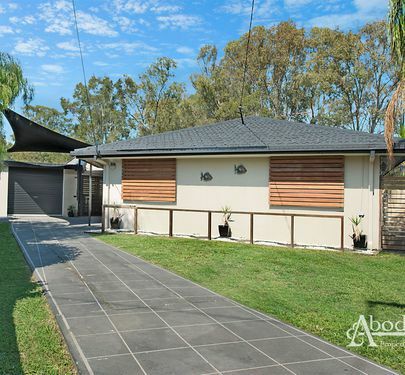 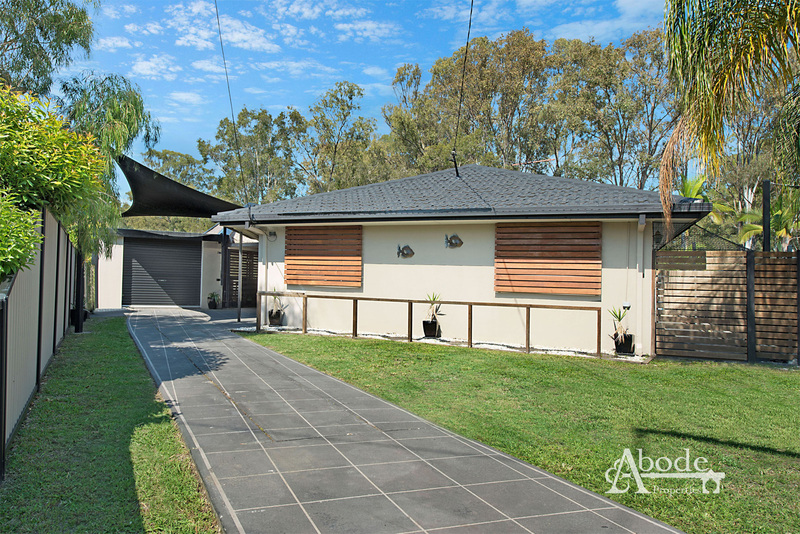 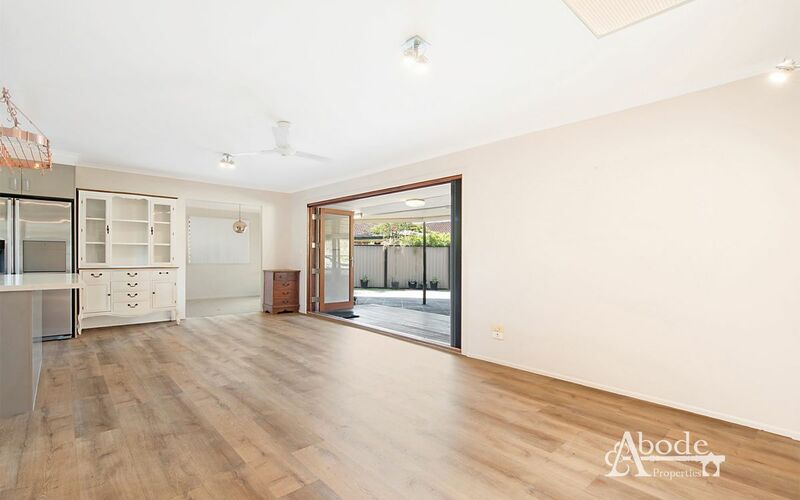 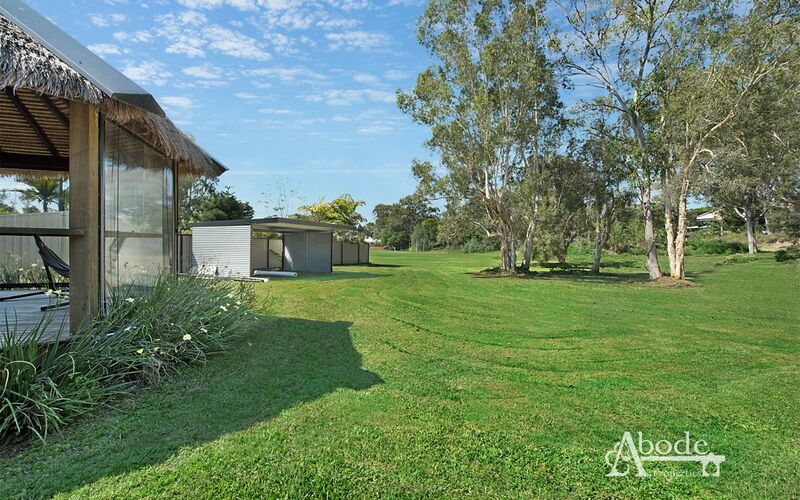 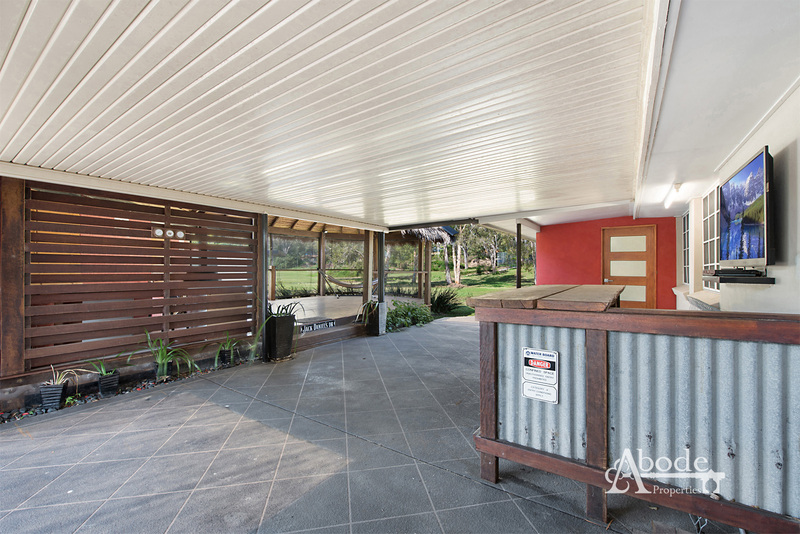 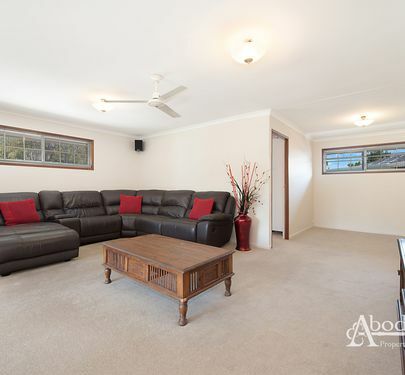 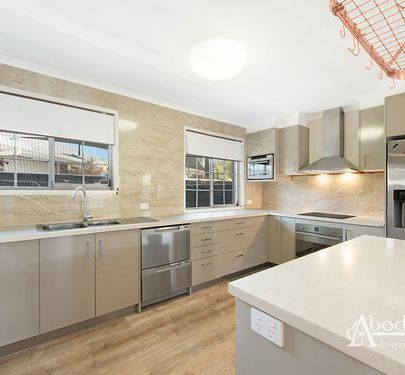 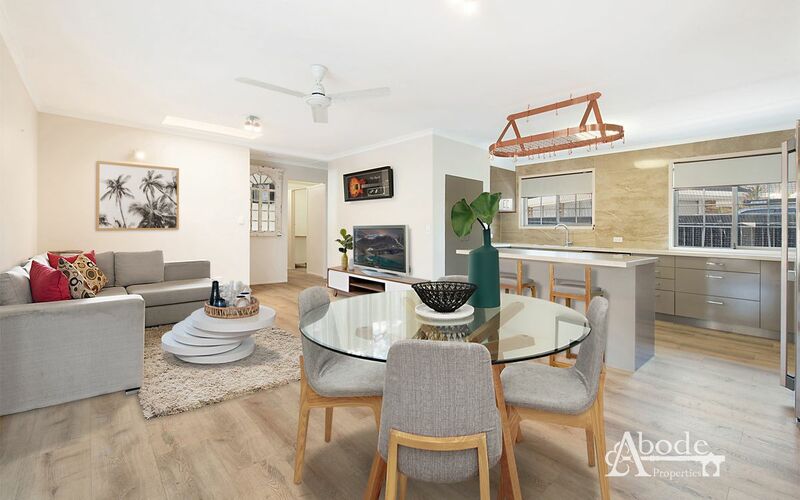 Call Brendan or Lindsay at Abode Properties today to arrange your inspection.